This is Crowns second live record. It was recorded at the band’s home churchEagle’s Landing First Baptist Church, in Atlanta. 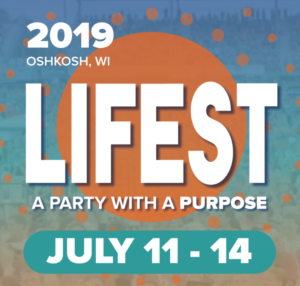 The record features some of the group’s well-known songs and covers of some contemporary worship songs. My immediate reaction was no, why do I need two copies of the same song? Same here. 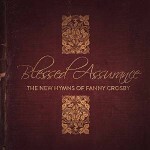 Franny Crosby did not write her first hymn until she was 44 years-old. She went on to write 8,000 more. Some 2,700 unpublished hymns and song fragments were re-discovered. 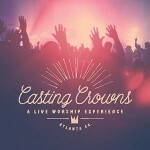 This record features a variety of Christian artists performing some of those lost gems. Given that one of the songs is “Blessed Assurance,” a mainstay in the Lutheran Book of Worship, it’s not clear why the claim is made that all of the songs on the record are rediscovered. “Where Could We Go,” performed by the Blind Boys of Alabama, is outstanding. A reasonable guess is that Miss Franny would be tapping her toes to that one.